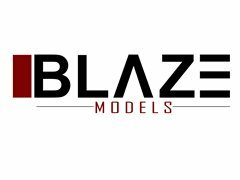 Blaze Models in Johannesburg needs fashion models: Guys at least 1.83m and Girls at least at least 1.73m tall. Also need characters/ commercial models (ordinary people) for tv ads, billboards, posters etc. 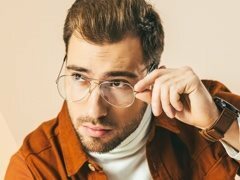 Any age between 2 and 80 years old. Must live in Gauteng. Please submit photos as well as your age and height and we will let you know if you have been accepted to the Agency.